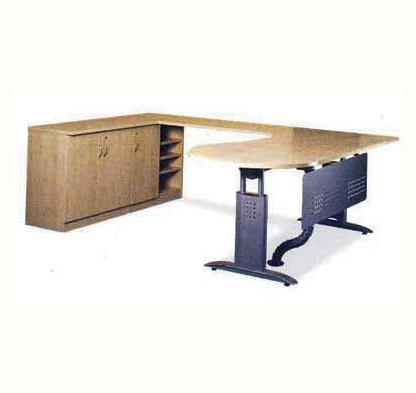 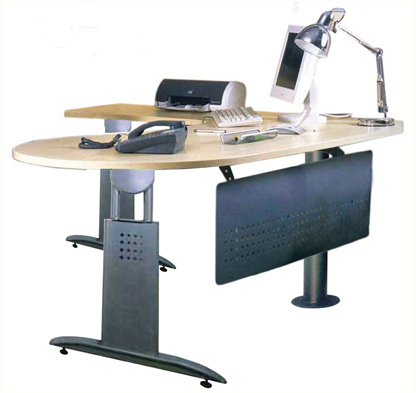 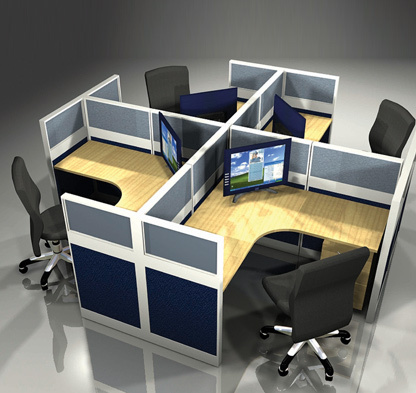 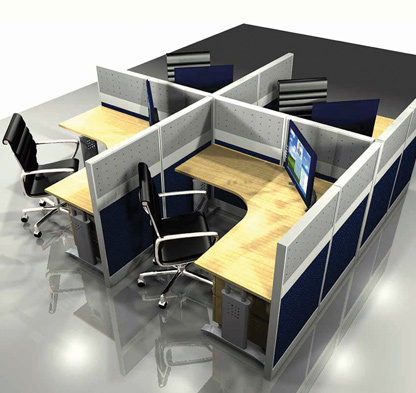 Workstation – Al Abdulkader Furniture Co. Ltd.
‘Optimization’ is the hymn in this era. 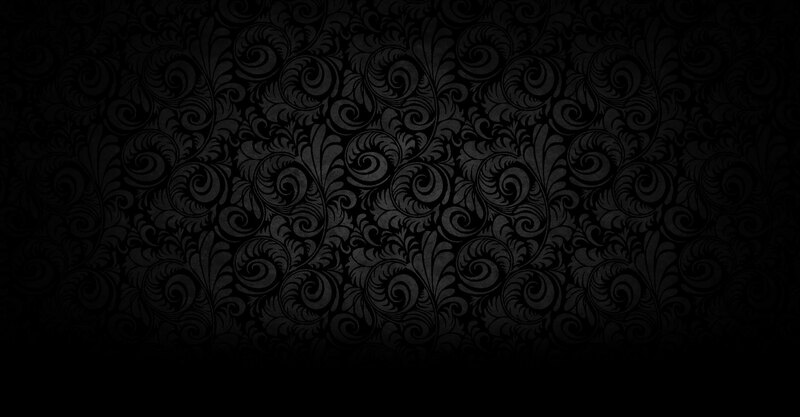 Short but sweet is the holy demand of the century. 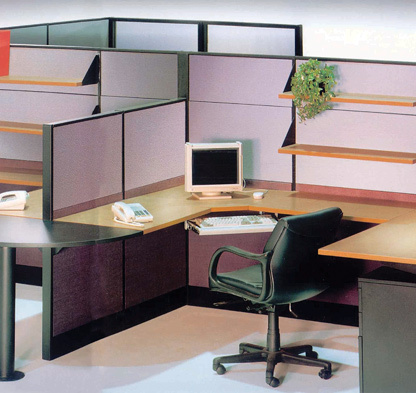 It reflects significantly in constructing work units. 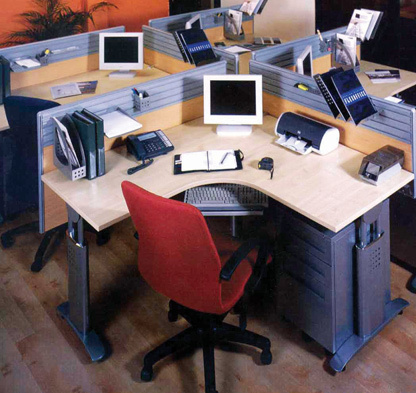 Hence we have molded ourselves for situating various forms of work units. 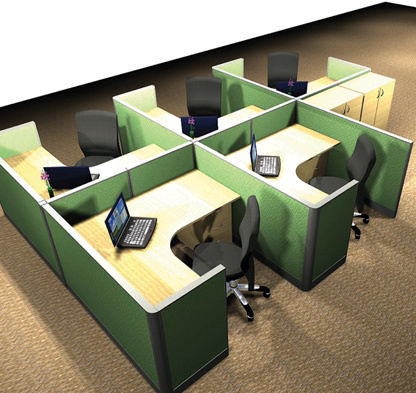 We are efficiently using materials like wooden partitions / fabric, plastic or iron covered partitions / glass partitions etc. 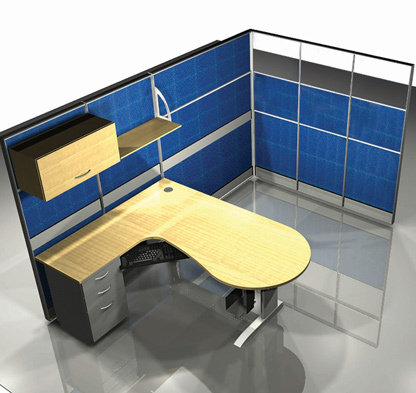 We have bridged the design and production departments and so we can offer onsite solutions. 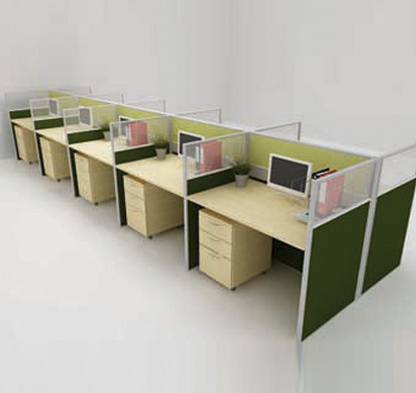 Work units are manufactured by analyzing the site area thoroughly which satisfies all random requirements.